One of last year’s most celebrated indie efforts, The Gardens Between is special (and earned a 9/10 in our review) for a multitude of reasons, not least of which is local Aussie musician and radio personality Tim Shiel’s gorgeous, heartfelt soundtrack. Now, that very soundtrack is available to buy on limited edition vinyl. Glowing Pains: Music From The Gardens Between has been available to buy and stream digitally since last year, but is now finally available for those of us that love the feeling of dropping needle on wax (or just love to look cultured when friends come around). 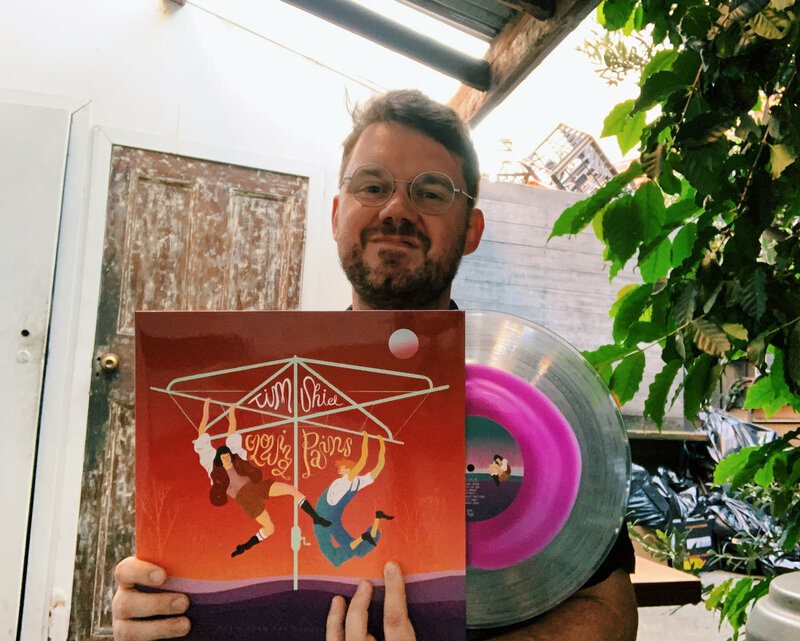 Available from Tim’s Bandcamp page for $30AUD (plus shipping) , the 12″ vinyl release is pressed on clear and purple splatter design vinyl and comes foil-stamped and numbered. It also comes with an instant download of the digital version as well as featuring a couple of exclusive tracks that aren’t available digitally. If that sounds as bloody great to you as it does to me, don’t sleep on this release and miss out. Also, consider using Bandcamp’s unique pay-what-you-want system to chuck in a few extra bucks above the minimum in support of great local talent.